In this episode, we introduce you to the Netflix original show, Sense8. Sense8 is a Netflix original show, about eight people who start to discover they have a connection with each other. They learn that they can see through each other's eyes, and borrow each other's skills. They have become, in Sense8 mythology, a "cluster". There are plenty of people out to get them. Individually, they each have their own stories, so that's eight adventures for a start. But together, they form part of a bigger story, a story about what it means to be human. 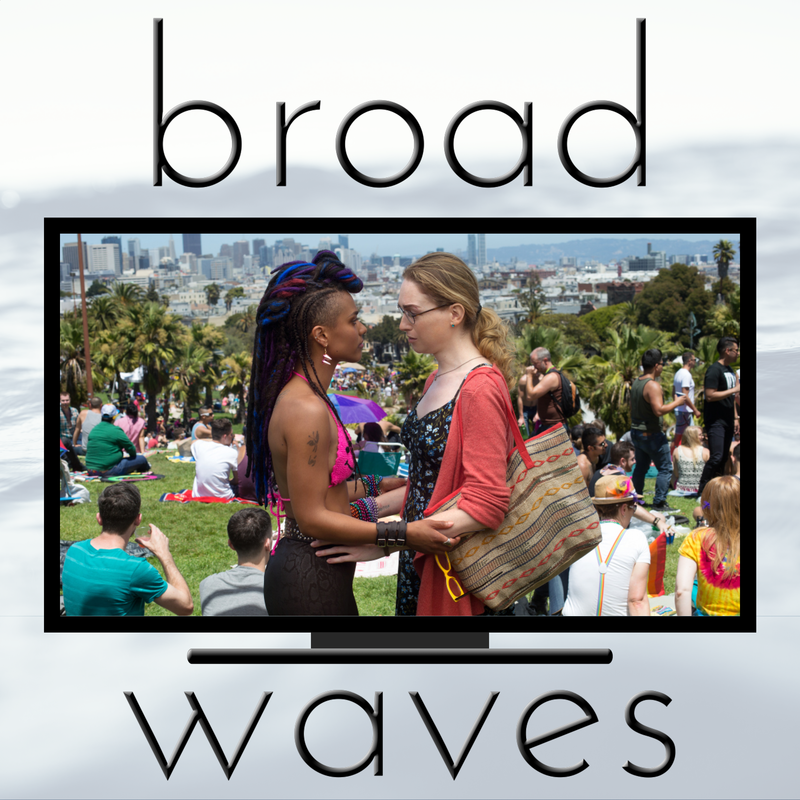 In this episode of Broadwaves, we introduce you to Sense8, and we do it without giving away any major spoilers - because if you haven't seen it yet, we want you to watch it. 30:01 Feature: If he's you and you're him, and you're him and he's him, am I still me?